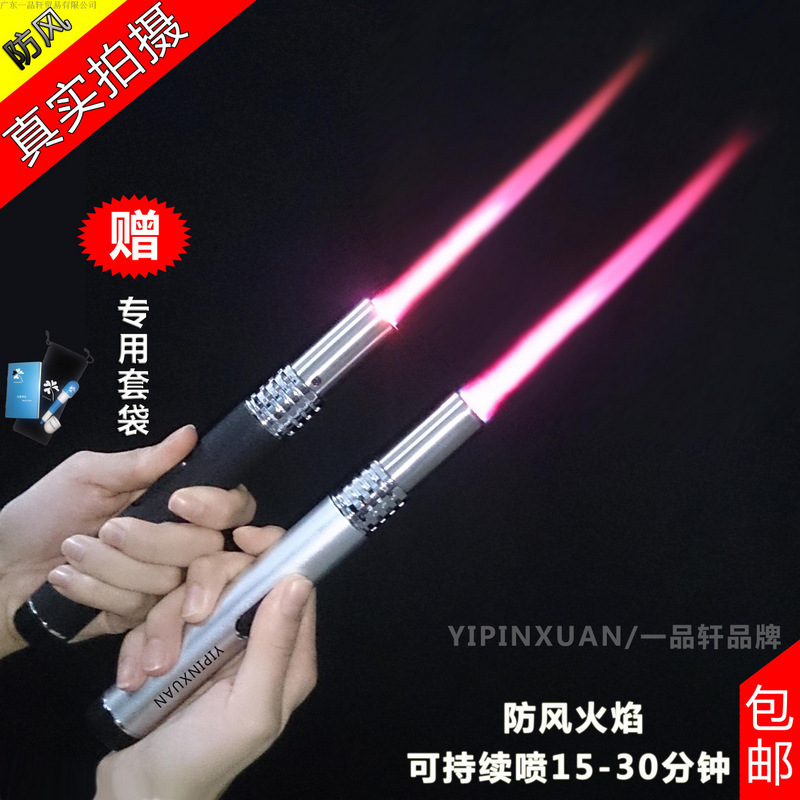 CHINA: Flamethrowers small enough to fit in your pocket are being marketed to women as an “anti-pervert weapon” online despite police calling the devices dangerous and being technically illegal to ship, reports the Global Times. Citing a report by the Beijing Youth Daily, the Global Times reported that the handheld devices, which can hurl a stream of fire half a meter long, sell between 90 to 300 yuan (B450 to B1,400) on e-commerce site Taobao (click here). 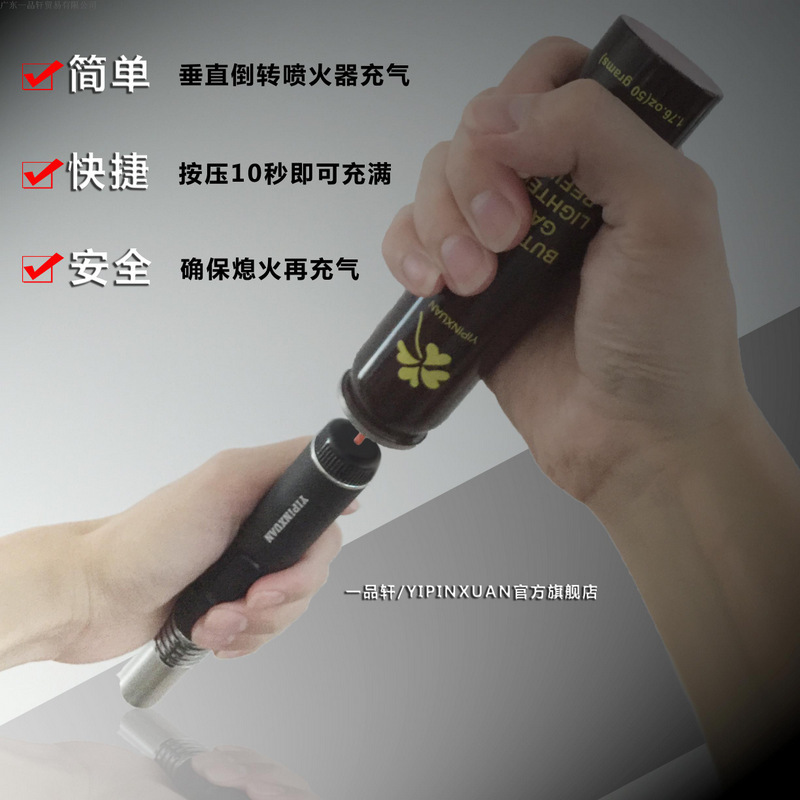 The device “can scald or even disfigure an attacker”, writes one vendor. Another says that “it can leave a permanent scar but is a legal non-lethal tool, not a weapon,” the report said. Although only a few hundred of the flamethrowers have been sold on Taobao, the devices have stirred the local media into a frenzy. 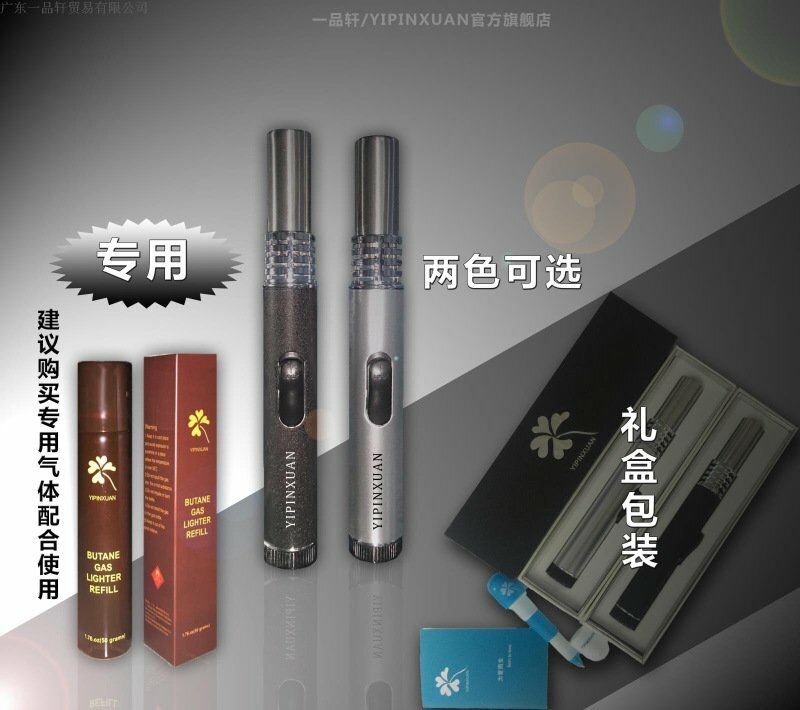 “Of course perverts are scary, but what’s even more scary are these ‘anti-pervert devices’,” read a recent opinion piece on cjn.cn, a Wuhan-based news portal. Not only are police calling the flamethrowers dangerous and discouraging their use, the item is technically illegal to ship through the mail, according to a public security and postal law passed in 2016, reported Global Times.